I am trying to email a .tex file that uses \includegraphics. The file compiles on my computer but does not compile on the computer of the person I am emailing because of the \includegraphics. Is there any way to fix this? Make sure that the computer where the perseon is opening your tex file has graphics package installed. 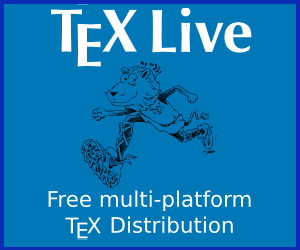 In Fedora Linux when using texlive for example it is necessary to have the teclive-graphics, which can be installed via YUM. rememebr that this is a similar case to send a tex file without dependencies such as a document class when writing a conference paper. For further help please give more contextual information about your problem and maybe some excerpts fo the problematic code and error output from compilation. Alternate methods of inserting image apart from using the graphicx module? xr package + latexmkrc not working with includegraphics command?